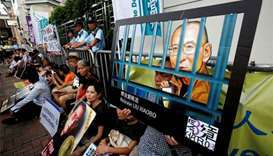 Pro-democracy activists mourn the death of Nobel Laureate Liu Xiaobo, outside China's Liaison Office in Hong Kong on Friday. Friends of China's Nobel Peace Prize-winning dissident Liu Xiaobo, who died of liver cancer in custody, said on Friday they were unable to contact his widow, Liu Xia, and that ensuring her freedom was now a top priority. 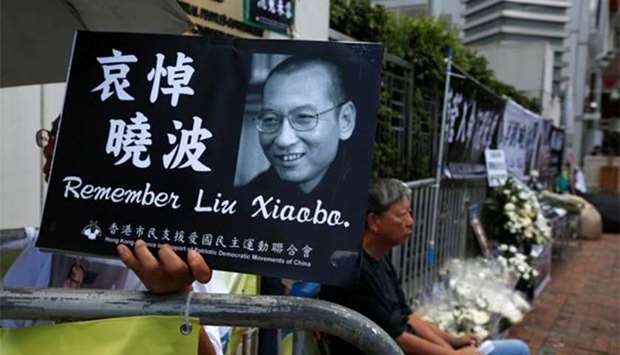 Liu Xiaobo, 61, was jailed for 11 years in 2009 for "inciting subversion of state power" after he helped write a petition known as "Charter 08" calling for sweeping political reforms. Liu Xia has been under effective house arrest since her husband won the Nobel Peace Prize in 2010 and was allowed to visit him in prison about once a month. 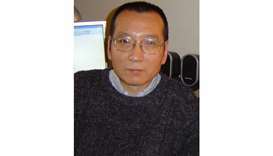 Liu Xiaobo died on Thursday after suffering multiple organ failure. He was recently moved from jail to a hospital in the city of Shenyang to be treated for late-stage liver cancer. 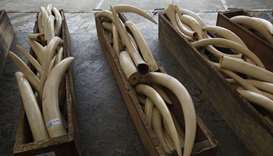 Liu Xia was at the hospital as her husband's health deteriorated over the past couple of weeks. Rights groups and Western governments have mourned Liu Xiaobo's death and also called for authorities to grant his wife and the rest of his family freedom of movement. 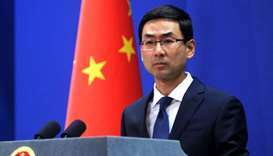 China responded by lodging "stern representations" with countries that made remarks about Liu Xiaobo, including the United States, expressing its firm opposition, foreign ministry spokesman Geng Shuang told a regular briefing. 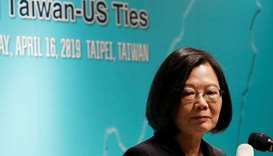 China also lambasted Taiwan President Tsai Ing-wen for her comments on Liu and her calls for China to embrace democracy, saying her behaviour was "very dangerous". 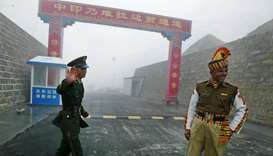 Geng said he had no information about Liu Xia, but added that the entry and exit of Chinese citizens would be handled in accordance with the law. 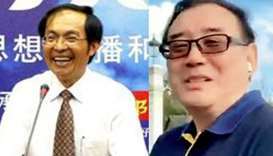 "Let's not make any prejudgements here," he responded, when pressed on whether Liu Xia was allowed to leave the country. He did not elaborate. 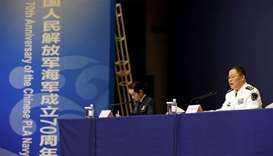 Mo Shaoping, Liu Xiaobo's lawyer, said there was no legal reason for China to prevent Liu Xia from leaving the country. 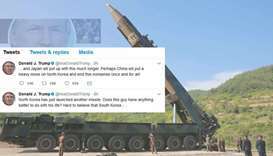 "But China is not a country with pure rule of law, so it is possible they will ignore the law and stop her from going," he added. In an interview, Hong Kong's chief executive, Carrie Lam, said she shared the compassion of people over Liu's death. Hu Jia, a fellow dissident and family friend, said: "Now, we are most concerned about Liu Xia, but there has been no information about her." 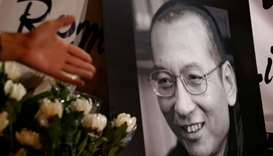 "All the willpower and force we put behind freeing Liu Xiaobo, we have turned to Liu Xia," he said. 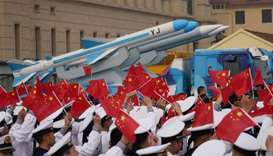 Efforts should also focus on Liu Hui, the younger brother of Liu Xia, who was sentenced to 11 years in prison in 2013 for fraud and to whom Liu Xia is very close, Hu added. Several other friends said they were unable to reach Liu Xia, who suffers from depression, or confirm her whereabouts. 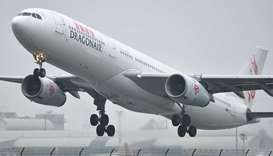 Efforts are being made to secure permission from Chinese authorities for Liu Xia and Liu Hui to leave, a Western diplomat said, but it was unclear if they would succeed. 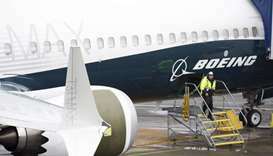 Diplomatic sources also said that, before her husband's hospitalisation, Liu Xia had expressed a wish to go to Germany, in telephone calls with the German embassy. The Norwegian Nobel Committee, which awards the Nobel Peace Prize, said it was "deeply worried" about Liu Xia's situation. The Shenyang justice department released a video clip of Liu Xiaobo's treatment, emphasising that his family had a history of liver cancer and that family members were involved in the treatment process and informed of developments. Friends have begun calling to be allowed to join in Liu Xiaobo's funeral arrangements and support his wife and family. More than 150 friends and supporters have signed an open letter announcing plans for an "online memorial" to Liu, urging authorities to release his body and allow a public funeral.